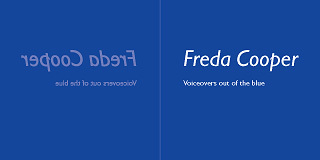 ﻿We are regularly asked to come up with economic but effective identities and distinctive promotional ideas for small practitioners and businesses. We developed our minisite package specifically for individuals and small businesses who need a web presence. 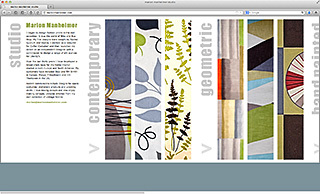 A single-page site for a textile designer, which needed to display the range of work without showing too large an area of each design. 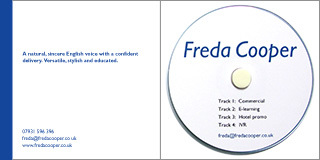 CD wallet for a voice-over artist starting her career, designed to be visually different to the normal jewel-case – and a lot easier and quicker to open. 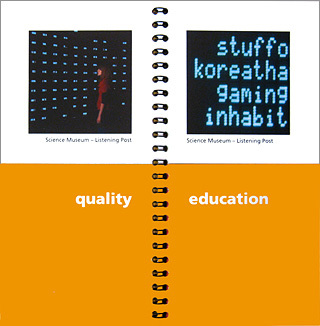 A spiral-bound heads-bodies-and-legs booklet produced digitally for use at presentations. 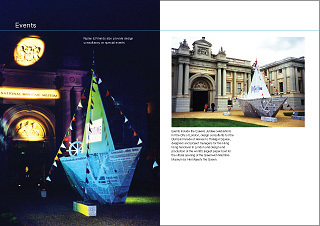 The top half of the page can be turned separately from the bottom half. 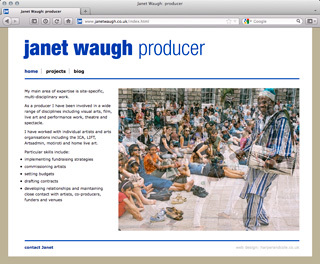 A website for a theatre producer – this is one of our minisites. 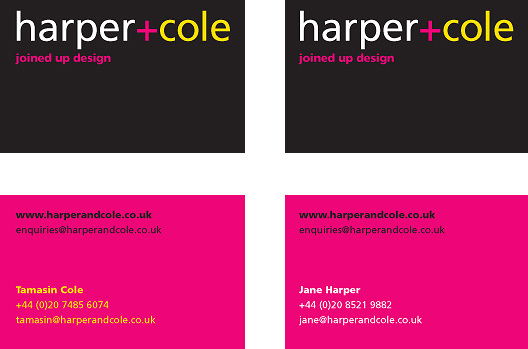 A portfolio brochure for Jane Ripley to showcase some of the impressive projects she has designed and directed.